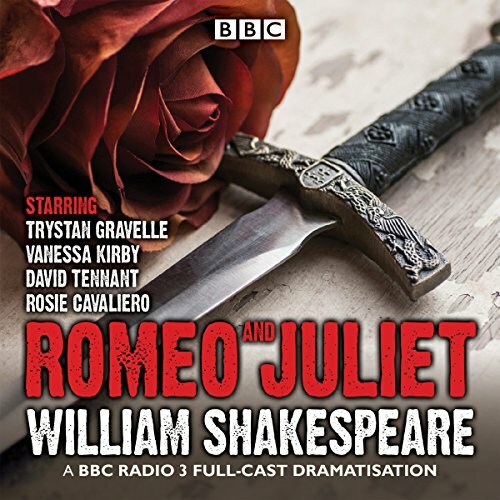 Voir les résultats lus par "Vanessa Kirby"
A full-cast BBC Radio 3 production of Shakespeare’s quick-witted summer tragedy. 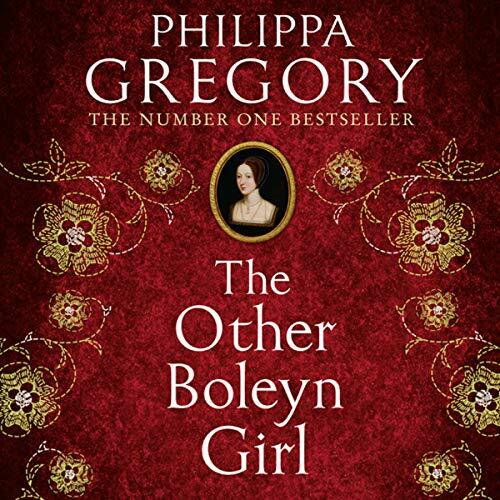 In a town full of hatred, where the streets ring with the Capulet-Montague feud and swords are too easily drawn, Romeo and Juliet find each other--and love--and never let go. In Shakespeare’s famous play, first performed in 1595, the warring Capulets and Montagues have been sworn to keep the peace on pain of death. When Capulet’s daughter, Juliet, meets Montague’s son, Romeo, at a masked ball, they immediately fall in love.